The first BBJ rolled out from Boeing's Renton, Washington plant on July 26 1998 and recieved FAA and JAA certification on October 29 1998. 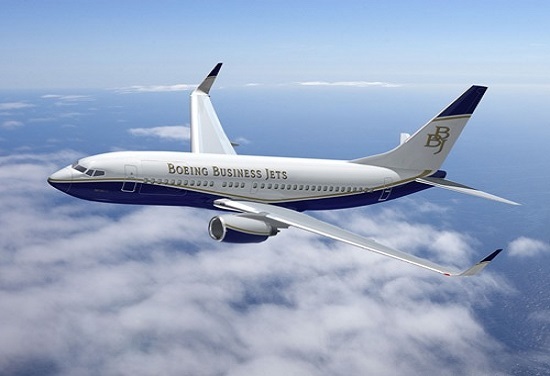 The concept was a joint idea from Boeing and engine maker GE - in actual fact it was in 1995 when GE's then CEO Jack Welch recognised the need for more space in his corporate jet that led him to call his buddy, Boeing chairman and CEO Phil Condit to see if it was possible. The rest, as they say, is history.